Emergency! is a cooperative, simulation-based, educational tool designed for use in a moderated classroom environment. 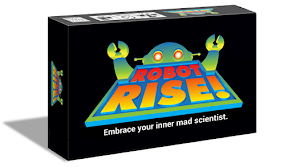 Originally developed in 2012, each recently redesigned boxed set supports a team of 1-4 participants. Electronic record-keeping is available via downloadable scoring sheets (laptop PC or similar device required; not included). Instructors are provided with access to classroom game materials as well as a teaching guide for ensuring students and participants understand the core lessons involved in the learning experience. 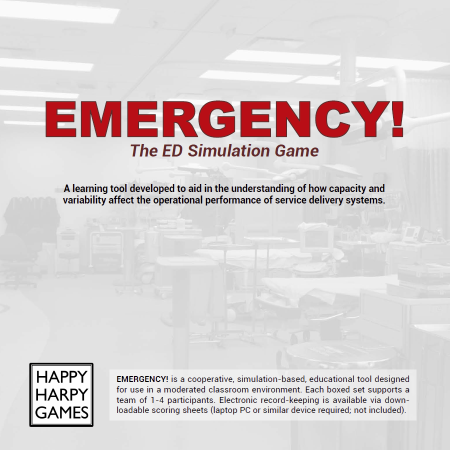 Student/Participant: If you are a student/participant about to begin a session of Emergency! in a moderated classroom setting, click here to download the worksheet for tracking and scoring during the game. You can also download the rulebook to read through gameplay before your session. 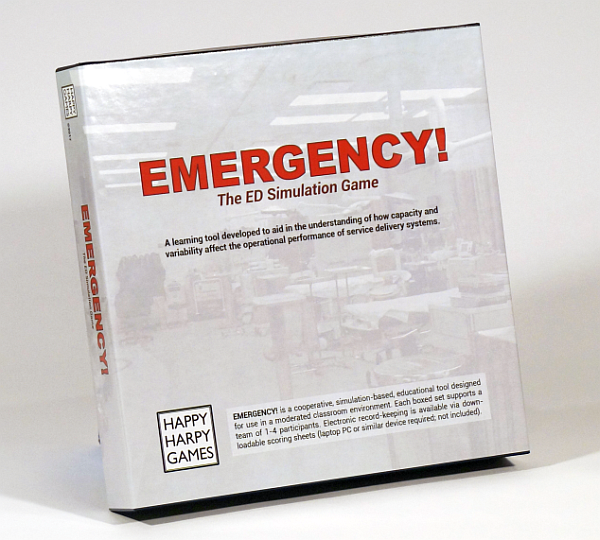 Instructor/Moderator: If you are preparing to lead a class through Emergency!, please email us at emergency@happyharpygames.com and we will be happy to provide those materials. 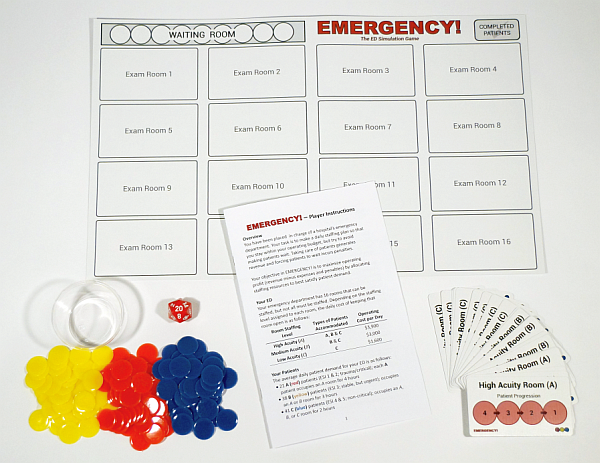 Due to its design as an educational learning tool, Emergency! 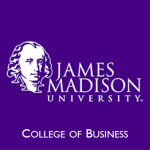 is available for purchase by institutional and corporate customers only. Please contact us at sales@happyharpygames.com for pricing and availability. Every box set contains all the physical materials a team of 1-4 players needs for a session. making Emergency! a terrific value.